The content of the Auschwitz exhibition has been developed by a multidisciplinary team of international experts on the history of the Holocaust and its teaching, gathered by Musealia to devise the largest traveling exhibition ever devoted to Auschwitz, together with the Auschwitz-Birkenau State Museum team. Dr. Robert Jan van Pelt is internationally known as one of the main authorities on the history of Auschwitz. From 1997-98, he presided over the team that developed the master plan to preserve the Auschwitz camp and participated as an expert witness in the famous case against the British historian and author David Irving (London, 1998-2001), a Holocaust denier. Van Pelt, born in Harleem (Netherlands), has published several books on the camp, some of the most remarkable being the internationally award-winning Auschwitz, 1270 to the Present (1996) and The Case for Auschwitz (2002). He has also collaborated on more than twenty other publishing projects. 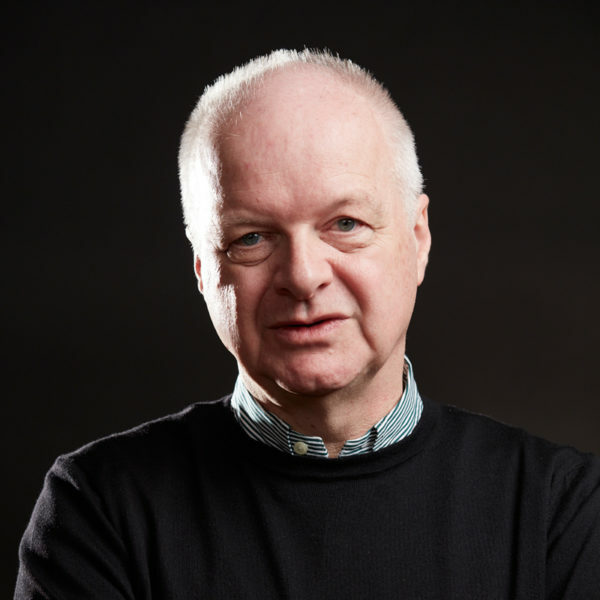 Throughout his career, he has served as a historical advisor on films such as the TV documentary Auschwitz: The Nazis and ‘The Final Solution’ (2005) by Laurence Rees, and has been a co-curator of successful exhibitions as The Evidence Room, displayed at the Venice Biennale in 2016. 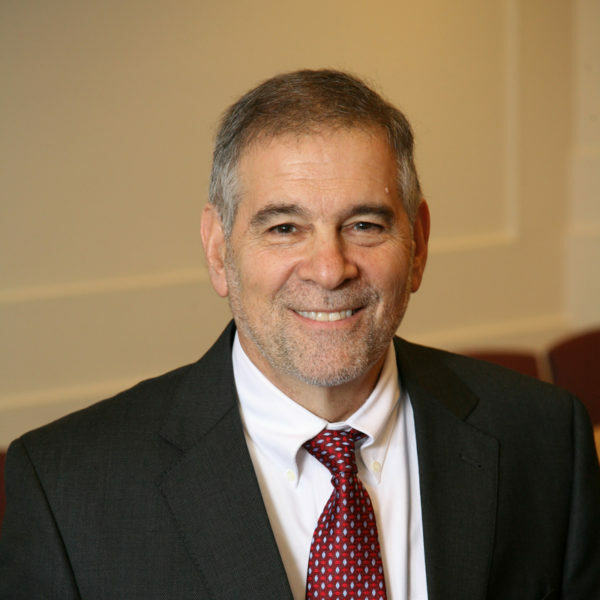 Dr. Michael Berenbaum is an American author, professor, rabbi and advisor on the conceptual design of museums and historical films. He is also the director of the Sigi Ziering Institute at the American Jewish University (Los Angeles), and a professor of Jewish studies at the American Jewish University. In 1979, he was designated Deputy Director of the President’s Commission on the Holocaust under President Jimmy Carter. From 1988-93, he acted as Project Director of the United States Holocaust Memorial Museum (USHMM), whose Holocaust Research Institute he presided over afterwards. He has also been (1997-99) the President and CEO of the Survivors of the Shoah Visual History Foundation (today USC Shoah Foundation), devoted to filming and cataloguing testimonies by Holocaust survivors in 57 countries and 32 languages. This institution was created by film director Steven Spielberg after the making of Schindler’s List. Berenbaum has authored and edited a score of books, among which Anatomy of the Auschwitz Death Camp (1994, with Israel Gutman) is noteworthy. Some film projects in which he has participated have won Academy and Emmy Awards. 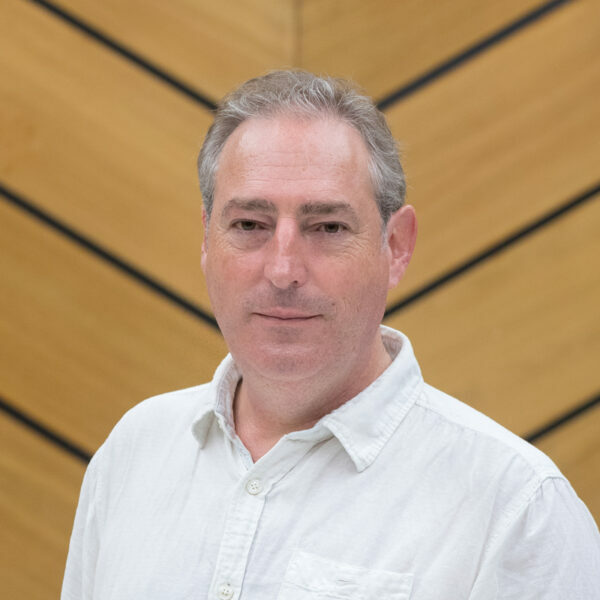 Paul Salmons is the Program Director of UCL Centre for Holocaust Education, part of the Institute of Education, University College London. He is responsible of the pedagogical and educational aspects of its different activities. Throughout his career, he has participated as an educational advisor in multiple international projects. 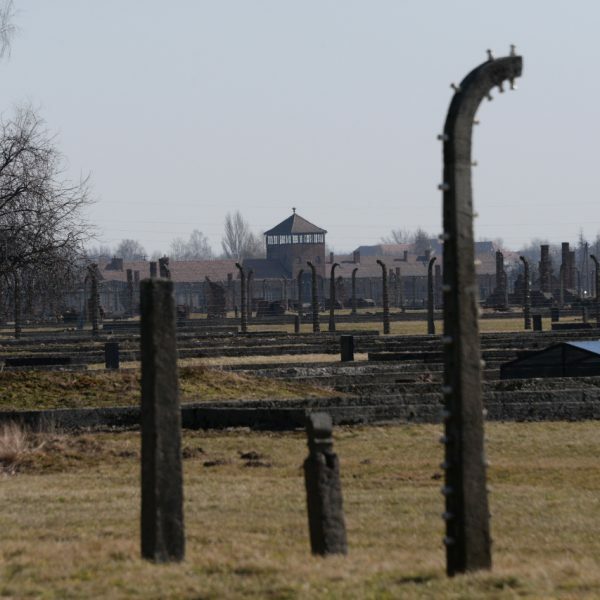 Most remarkably, he collaborated with the UN program for the International Holocaust Remembrance Day and is the main author of its basic manual How to Teach About the Holocaust. Salmons has extensive experience in museum creation. In 1998, he participated in the making of the permanent exhibition on the Holocaust at the London Imperial War Museum and developed the educational perspective of this complex project. Led by the Head Historian of the Museum, Dr. Piotr Setkiewicz, the museum’s Research Centre carries out academic studies on the history of the concentration camp, publishing its ndings in books, monographs and articles. Among the many books published by the department, a particular highlight is the volume monograph about the history of Auschwitz, a basic compendium of all of the existing knowledge on the subject matter.